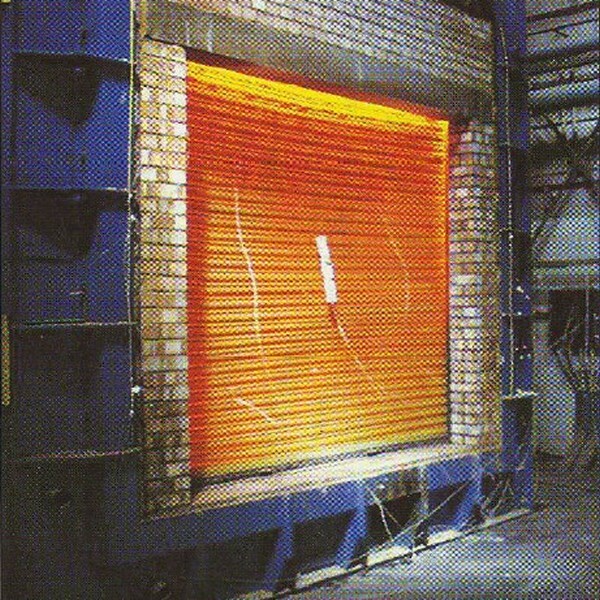 The Delta Check range of Fire Roller Shutter Doors offers a top-quality solution when it comes to managing an opening, across a wide range of sectors. The Delta Check 1000 provides both security and fire protection via an automatic door closing system that activates when the fire alarm goes off. 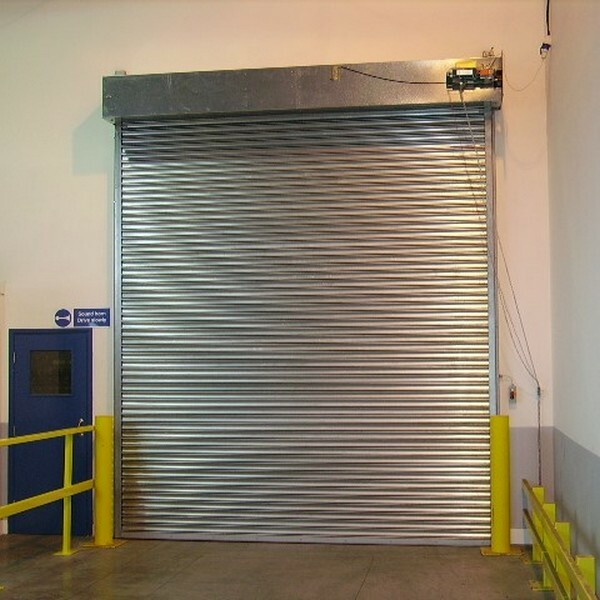 Operated by an optional solienoid or fusible link, the shutters can be equipped with audible / visual fire control panel, which allows for a time delay before closing. This model is intended for industrial buildings and businesses and would suit factories, laboratories, storage units, manufacturing and processing plants and farm and agricultural buildings. It would also suit any commercial and retail application where fire containment is required. All of our FIRE ROLLER SHUTTER products are supplied with a two-year parts and labour warranty, as standard, providing the equipment is maintained in accordance with the manufacturer’s recommendations and not modified in any way. To help protect your investment, full maintenance packages are available. The door must be serviced at least once a year. ENERCO recommends that a service be done six months after installation. Full details of the servicing requirements are available.